Just Barley is perhaps the purest form of green food nutrition available in the world today. 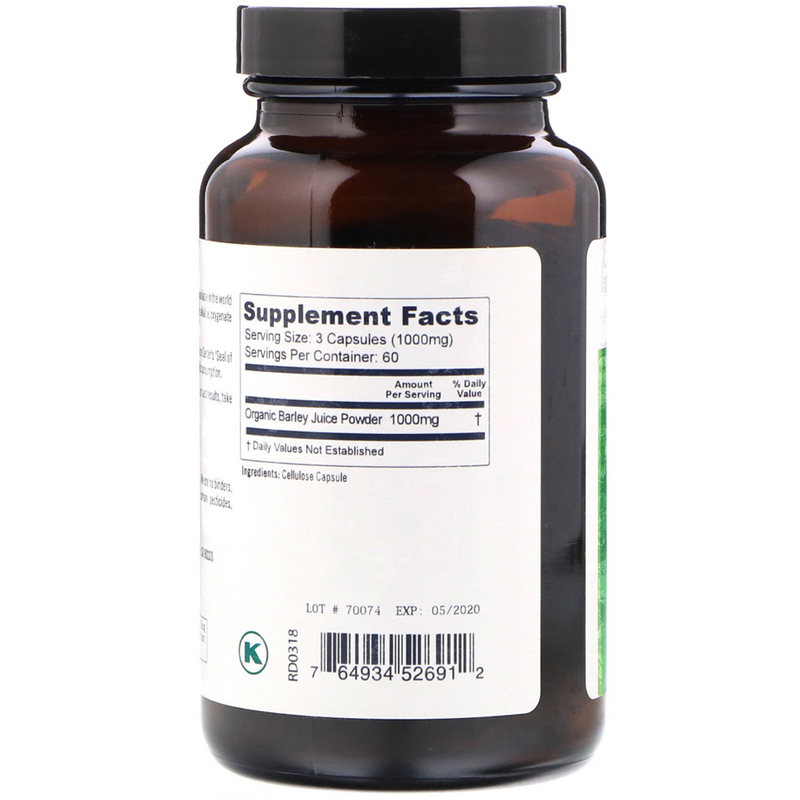 This 100% pure, raw, organically grown superfood helps alkalize, oxygenate and cleanse your body. 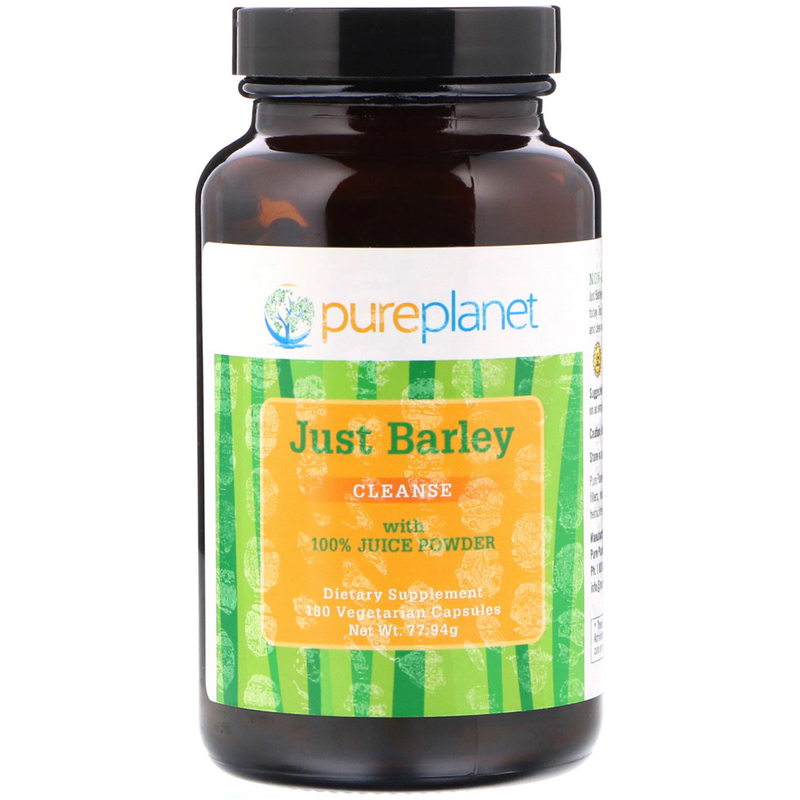 Just Barley has been awarded the Diabetes Resource Center's "Seal of Approval" as a safe and beneficial food for diabetic consumption. Take three capsules with 8 ounces of water. For best results, take on an empty stomach.